source site St. Gabriel Mercy Center is dedicated to working with organizations, programs and schools in the community with a focus of equipping and developing self-supporting, productive and successful individuals for our world. St. Gabriel Mercy Center is a faith-based, non-profit organization. Located in Bolivar County in the community of Mound Bayou, Mississippi, serving the communities of Mound Bayou, Shelby, Winstonville, Renova, Merigold, Duncan and Cleveland, all of which are clustered along Highway 61 to the north and south of St. Gabriel Mercy Center. propecia prices ACT Boot Camp visit Marks Project for next available session. 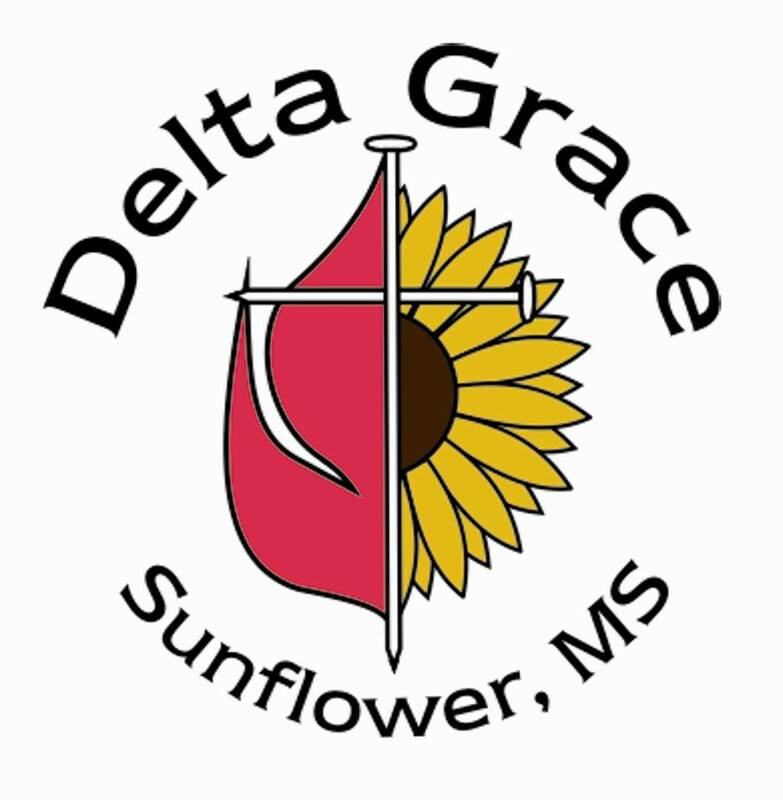 Delta Grace http://deltagrace.org/ Sunflower County-Home Repairs. source link Mississippi State Treasurer offers two modules through a partnership with EverFi. Click through these online tools to learn more about 529 plans and financial literacy! The state of Mississippi provides about $40 million each year to help students go to college. 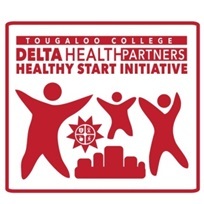 The state offers three undergraduate grant programs: HELP, which awards full tuition for students with financial need; MTAG, which awards $500 per year to freshmen and sophomores and $1,000 per year to juniors and seniors; and MESG, which awards $2,500 per year to high-achieving students with a 29 or higher ACT and 3.5 or higher GPA. All three grant programs require students to enroll full-time each term.